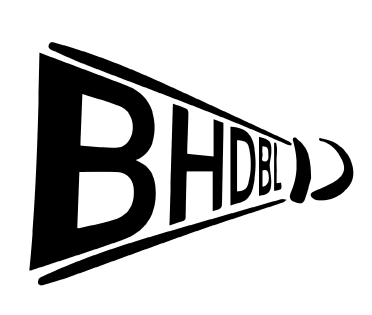 Unfortunately due to insufficient numbers we are having to cancel the 2019 BHDBL Tournament. Any money which has already paid will be refunded. We will try to organise another event next season if the demand is there. In the meantime, please remember that it’s the League’s 75th Anniversary this year and we are organising a social event to celebrate it with members. More details can be found on the website (https://bhdbl.org/bhdbl-75th-anniversary/). Apologies again for the cancellation but we simply cannot proceed with the low numbers we have entered. Thank you to everyone who entered for your support. If you have any questions, please don’t hesitate to get in touch.